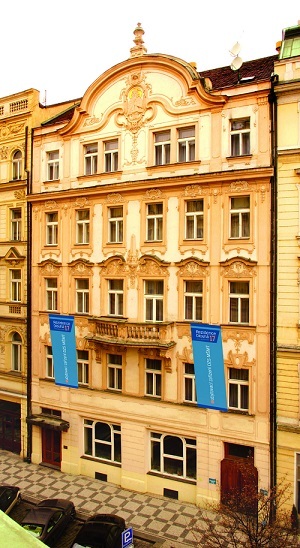 Residence Dlouhá – this hotel in the city centre is located near the venue of the event. For the purposes of the training, we pre-booked 8 single rooms (55EUR/per night) and 2 double rooms (70EUR/per night). The prices are good value for money and not really comparable with other hotels in the city centre of Prague. The pre-booked rooms will be distributed on a first come, first serve basis. Please contact recepce@dzs.cz for making a reservation mentioning eQuATIC in the subject.